Brisbane continues to see strong interest for astute Local, Interstate and Overseas buyers. 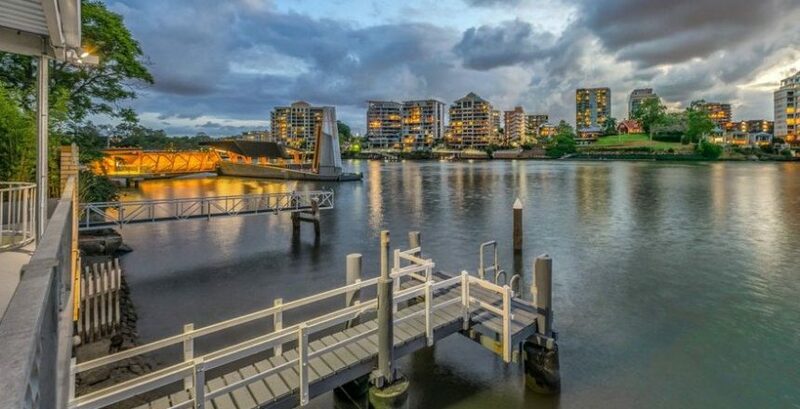 Auction results in Brisbane and the Gold Coast have been strong and improving since the beginning 2019. Despite difficult lending conditions throughout the country, Brisbane and South East Queensland continue to stand out as one of the most affordable and livable cities in Australia. Capital Growth Forecast of 10% over the next 2 years!